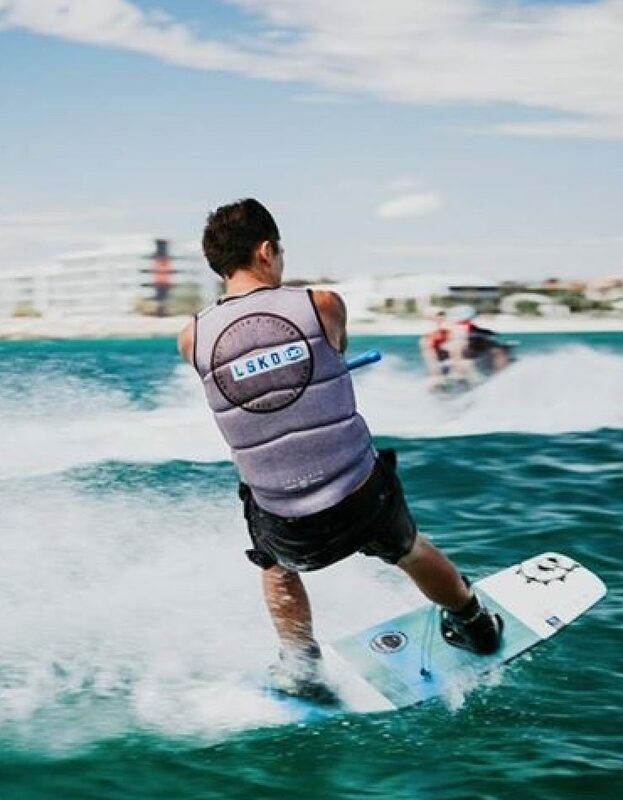 A large selection of water sports are included along with top-of-the-line equipment and professional instruction.Only Ultimate water sports includes such a range of motorized and non-motorized water sports in Western Australia. ACTIVITIES THAT YOU CAN DO! We have UNLIMITED memberships available! 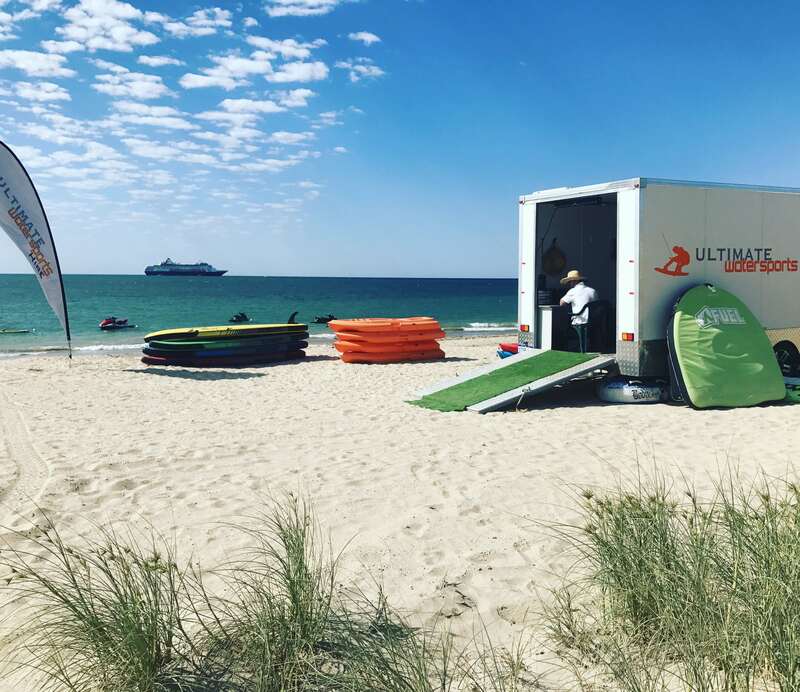 In Broome, Exmouth and Geraldton you can sign up and access everything as much as you like with one of our popular membership packages! 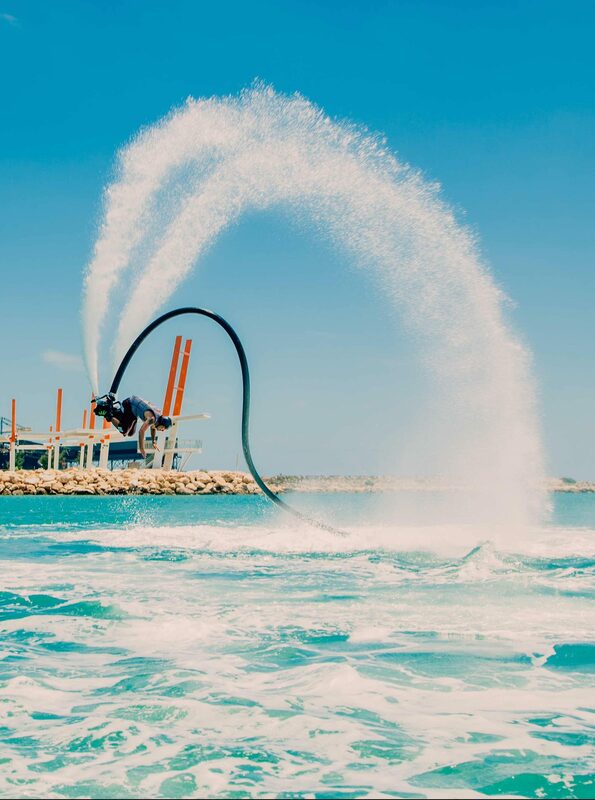 See Ultimate Watersports on Cable Beach in 2019! 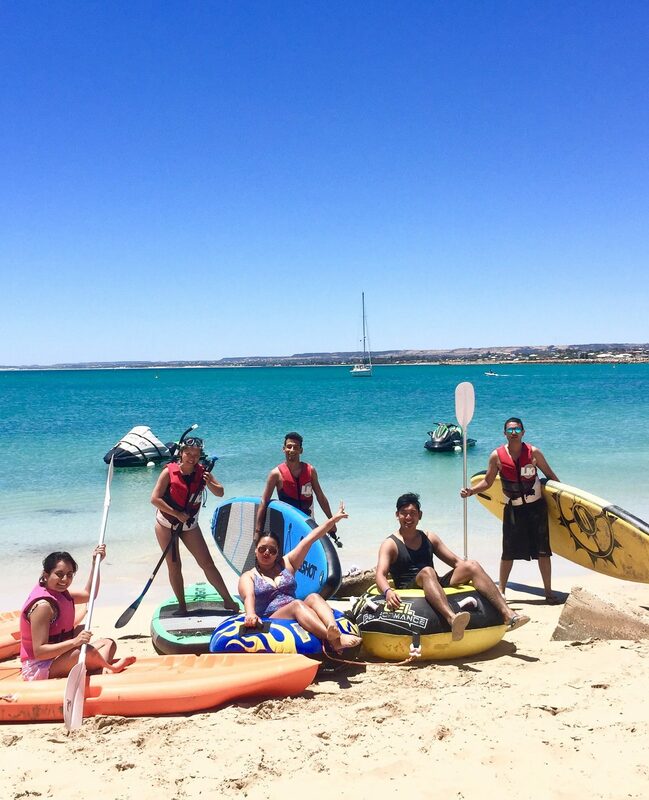 Explore the Beautiful Bay from May! 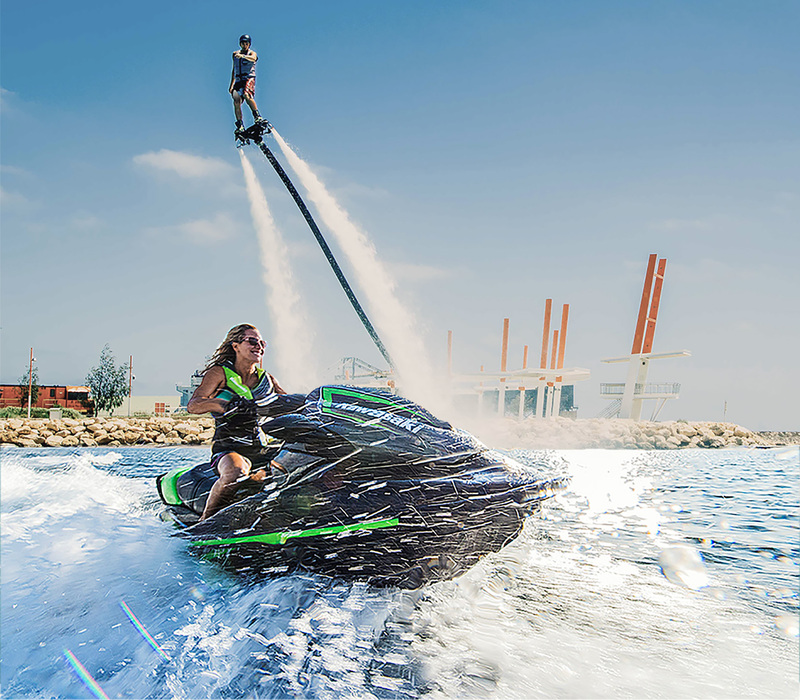 Try our Jet Pack or Flyboard and soar around like a super hero! Either you fly or we give you your money back! Thats our ULTIMATE GUARANTEE! We are always adding to our list of gear. Is there something we don’t have that you would like to see? Let us know! Have access to almost everything we have on offer for an entire day! 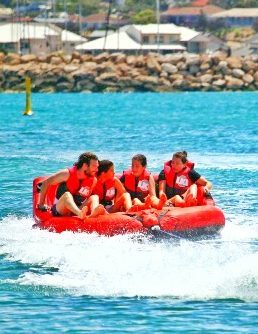 We can customise a day out for your budget and group size.